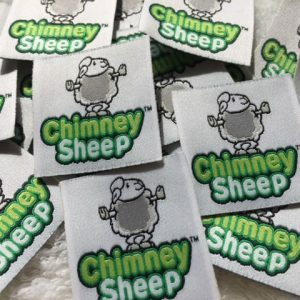 We have always given high priority to innovation and design in fashion, and designer garment woven labels, resulting in an impressive range of designer woven labels qualities and finishes. In order to continue in the improvement of our woven labels quality and services, we have partnered with an independent reviews website to collect our customers’ reviews. 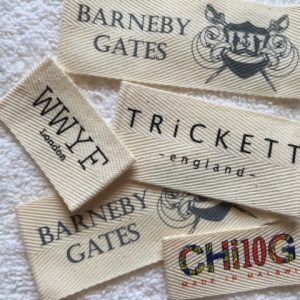 As the results of this customer’s reviews collection, we have received loads of excellent woven labels UK reviews. 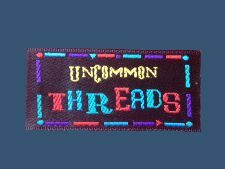 We are now inviting all customers to like our Facebook page (connect here) and in return we will offer a 5% off woven labels voucher code on all clothing woven labels order. Please copy this voucher code when placing order with us. Woven Labels Voucher Code expires on 20th September 2014. 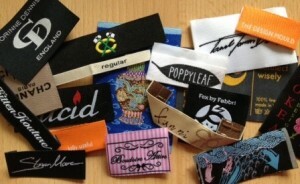 We are able to deliver your custom garment woven labels and hang tags globally. Perfect Labels-Lanyards has been in the Customized Garment Labels and Lanyards manufacturing business for more than 15 years and we are one of the leading suppliers in the UK. We provide professional knowledge and consultation related the design of Garment Labels and Lanyards with quality reflecting our customers’ brand image and corporate culture. This enables us to build a strong bond and positive partnership with all our customers. The standard lead-time for sampling your Garment Labels is 4 to 7 days while bulk production is about 10 – 14 days. Don’t hesitate, get in touch! Contact us for our Customized Garment Labels. For more information regarding our range of quality garment labels or to talk to one of advisors.